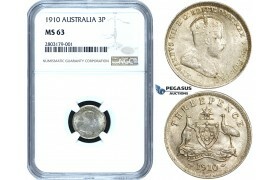 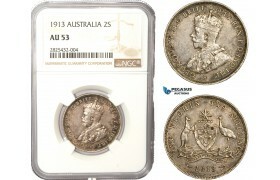 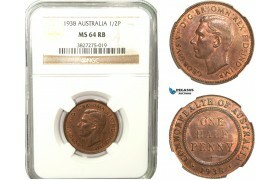 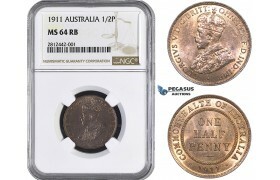 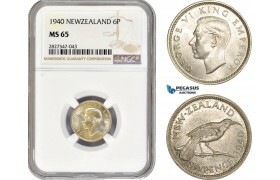 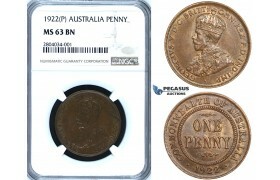 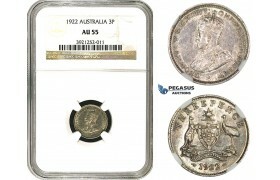 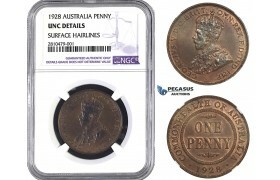 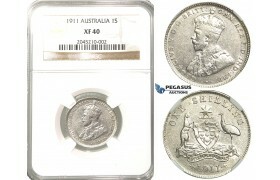 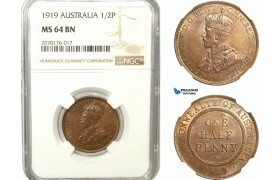 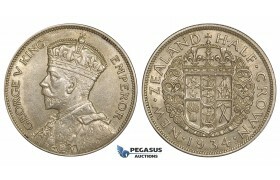 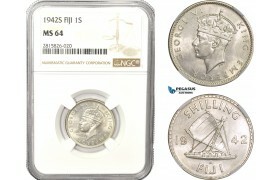 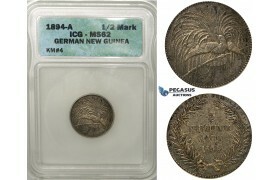 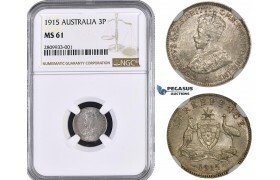 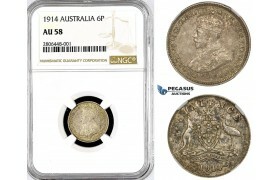 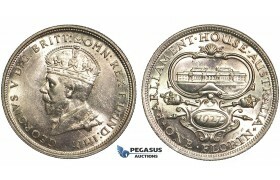 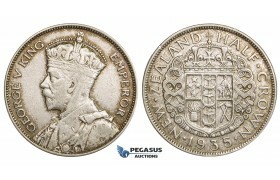 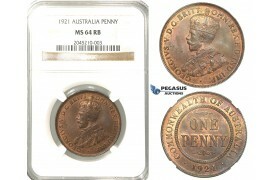 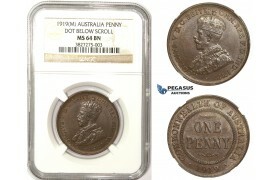 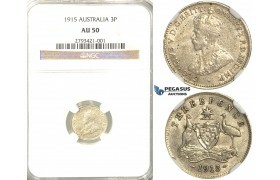 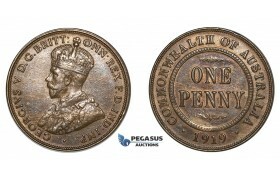 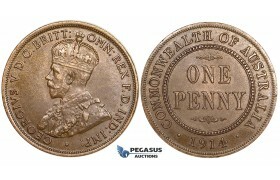 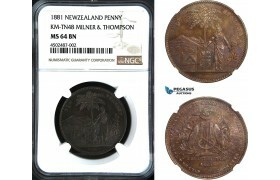 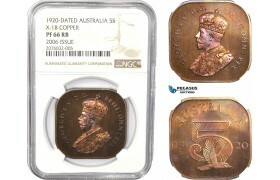 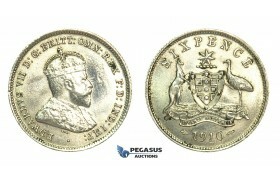 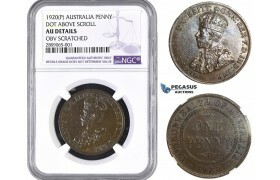 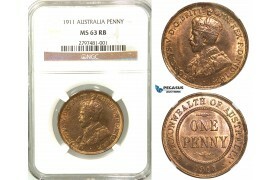 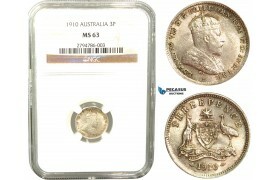 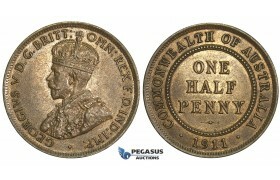 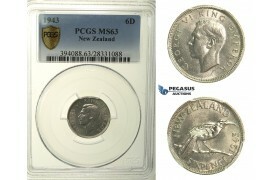 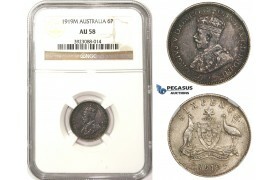 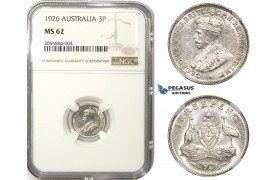 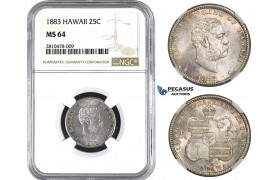 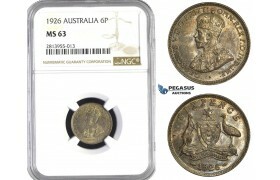 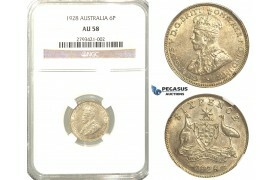 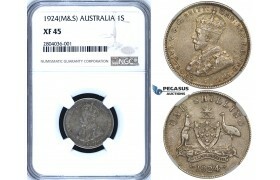 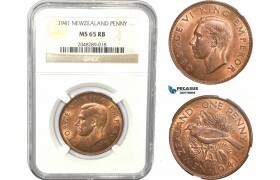 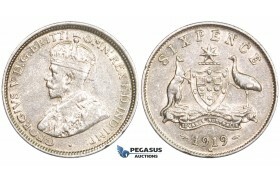 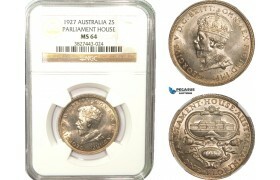 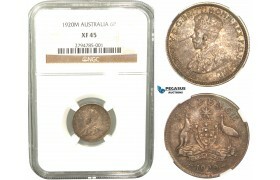 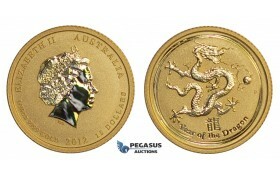 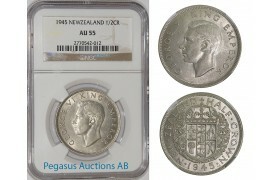 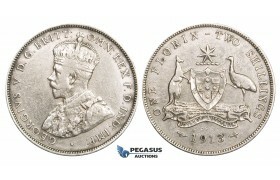 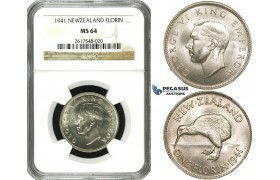 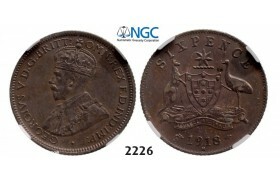 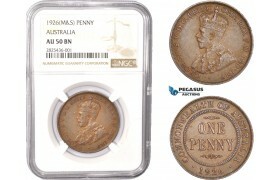 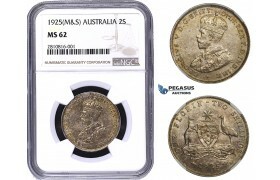 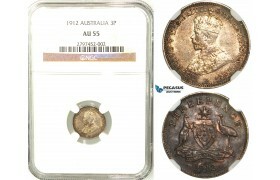 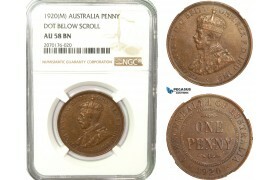 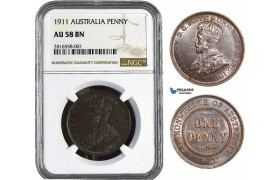 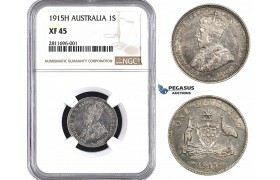 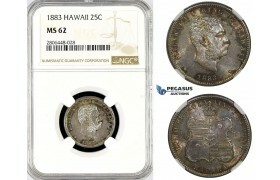 A72, New Zealand, George VI, Half Crown 1945, Silver, NGC AU55 ..
AC064, New Zealand, Token Penny 1881, KM-TN48, Milner & Thompson, NGC MS64BN ..
AC731, New Zealand, George VI, Sixpence 1940, Silver, NGC MS65, Pop 3/1 ..
AC817, New Zealand, George V, 1/2 Penny 1941, NGC MS66RB, Pop 1/0 ..
AC818, New Zealand, George V, 1/2 Penny 1942, NGC MS65RB, Pop 4/0 ..
AC819, New Zealand, George V, 1 Penny 1941, NGC MS65RB, Pop 7/0 ..
L94, New Zealand, Christchurch, Milner & Thompson, musical instrument dealers. 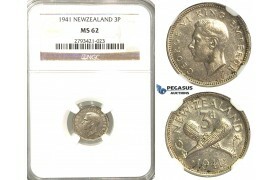 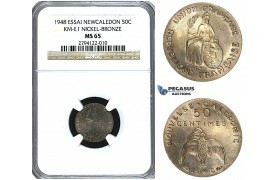 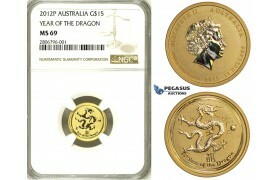 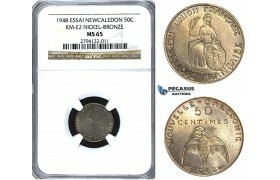 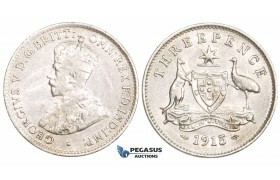 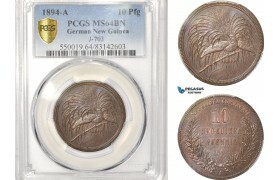 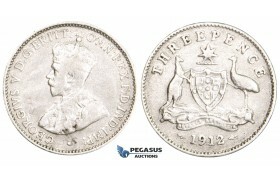 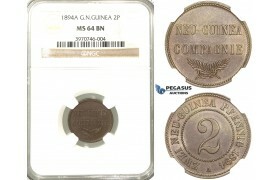 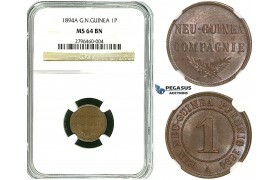 CU Penny Token ND..
R153, New Zealand, George VI, Sixpence 1943, Silver, PCGS MS63 ..
R341, New Zealand, George VI, Three pence (3 Pence) 1941, Silver, NGC MS62 ..
U49, New Caledonia (French Colony) ESSAI 50 Centimes 1948, Paris, NGC MS65 KM-E1 ..
U50, New Caledonia (French Colony) ESSAI 50 Centimes 1948, Paris, NGC MS65 KM-E2 ..
ZE54, New Zealand, George V, 1/2 Crown 1934, Silver, AU ..
ZF46, New Zealand, George VI, Florin 1941, Silver, NGC MS64 (Pop 1/3, No finer!) 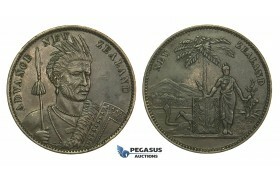 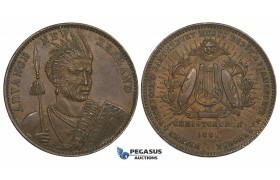 ..
ZK07, New Zealand, Copper Token Penny 1881, Christchurch, Maori warrior, “ADVANCE NEW ZEALAND&..
ZM753, New Zealand, George V, 1/2 Crown 1935, Silver, Toned XF ..